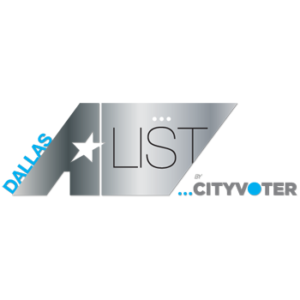 Whatever routine you need help establishing, Furbabies pet sitters Dallas is here to help. There is nothing better than a new puppy! However, potty training a new puppy can be a daunting task. Furbabies pet sitters Dallas knows that puppies need a lot of attention and love to establish a potty training routine. Whatever routine you need help establishing, Furbabies pet sitters Dallas is here to help. 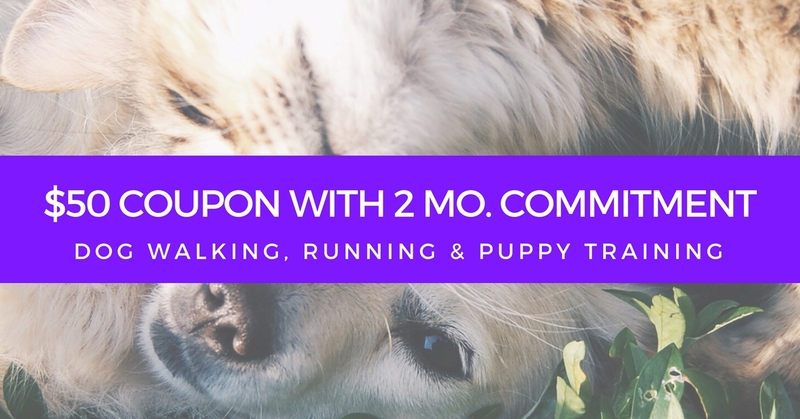 Our puppy visits are not only affordable, but help you and your new best friend acclimate to life together without the stress of potty training. Clients with new puppies tend to book two visits per day to help housebreak their puppy. What does a puppy service visit look like? 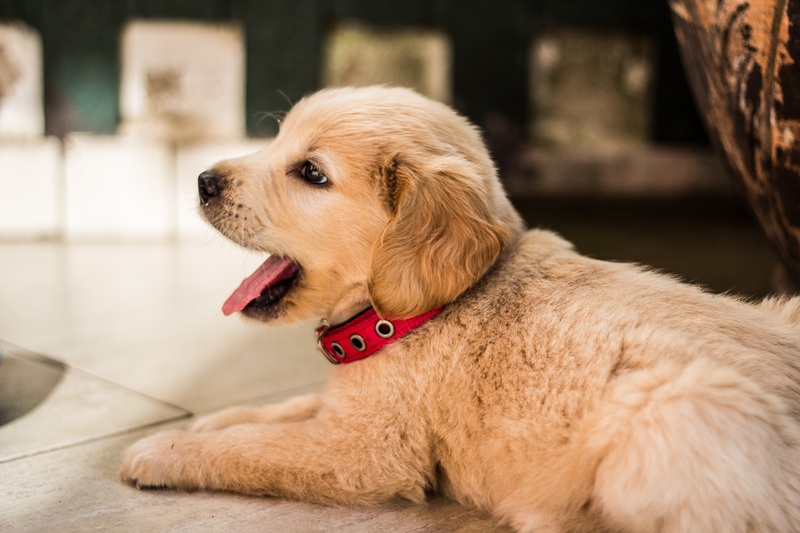 Puppy visit services are especially for crated puppies that need a crate cleaning along with playtime, exercise, medication, food, and treats. Normally, your Furbabies professional will immediately take your puppy outside for a walk and then clean the crate of the puppy if needed. The rest of the visit will be spend on exercise and other exertion based activities to keep your puppy growing and healthy! 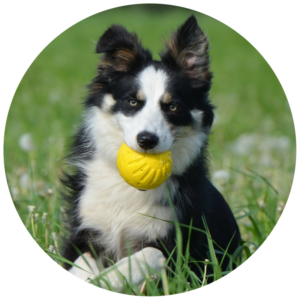 Consistency: Your puppy needs positive reinforcement and patience to build good housetraining habits. Feed the puppy based on a routine: if your puppy knows when he/she will be fed, the puppy will learn when he/she needs to go to the bathroom. Take the puppy outside after meals and naps. Consistency is key. A young puppy will always need to relieve themself at these key times. Take the puppy to the same place every time he needs to relieve him/herself. Don’t make the puppy wait. Praise the puppy. Puppies love positive praise and will react to the positive reinforcement that they have done something well. Give the puppy a treat. Treats also positively reinforce the puppy’s actions. Be patient: house training does not happen overnight. Stay committed. How do I know if my puppy is old to be housetrained? Puppies between the ages of 12-16 weeks or older are ready to be house trained. What are the signs that my puppy needs to go out for a potty break? What if my puppy has accidents while a Furbabies pet trainer isn’t present? Always interrupt an accident with a sudden noise and the word no. Make sure you startle the dog and let them know in a consistent way that what they are doing isn’t correct. Be careful not to punish your dog for an accident; they are in a learning stage of life and need to learn the appropriate actions. Punishment can be confusing to dogs and can make the problem worse over time. Choose a specific area to take your puppy to every time you go outside. Your puppy will learn to associate a certain area with the potty. Discuss this area with your Furbabies pet trainer so that you both are consistent. Be sure to choose a sound or command to teach your dog to use the restroom. Discuss this command with your Furbabies pet trainer so that your pup will learn the command and what it means. Our rates are customized for each individual family. It’s our goal to make sure your furbabies have the best experience possible, so we customize a routine to fit each family’s schedule and budget! Contact us today for a free quote! We offer a variety of services fit for taking care of your beloved fur baby. If you are interested in hiring one of our animal lovers or simply want more information, contact us today! We offer free consultations!